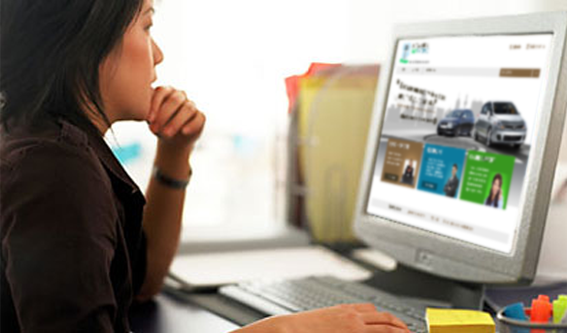 Feeling your permanent presence and participation in our site's optimization is crucial to Auto Auction San Antonio. That is why we developed a special Customer Support Service to answer any of your questions on the auction process, on the deals' conditions and on the site's policy at any time. Feel free to contact us to clarify any of the difficulties you meet when buying a car or selling a vehicle on auction San Antonio or any other car trading site. Get in touch with us by e-mail, by phone or via the live chat and get prompt and professional answers and recommendations concerning your car auction experience. Your feedback is very important to us, don't hesitate to reach us in case you are dissatisfied with some moments of the deal or if there were some deficiencies during the process. We are eager to communicate with you. Just contact us!